Way back at the start of the year, I was asked to create some fruity label illustrations for the fabulous California Fruit Wine Co. The San Diego winery is the pioneer producer of all natural wines handcrafted from fruits other than grapes. I illustrated each fruit separately and then placed pairs together where needed, working within the format of the labels. 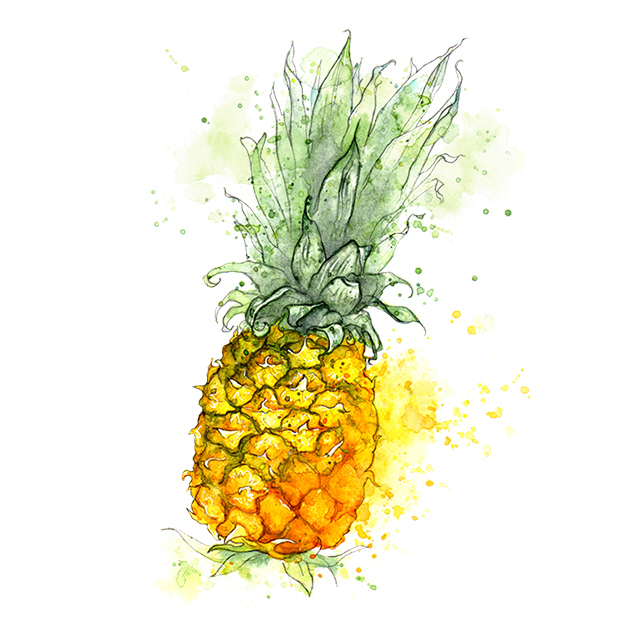 The style of the series is based on my own pineapple illustration (you might recognise!) from last year.